United World Schools (UWS) is dedicated to ensuring that children in remote areas have access to an education. It works by developing schools, training community teachers to provide a free basic education. Each UWS school is partnered with a school in the UK or another country which fundraises to provide continuing support and ensure financial sustainability. 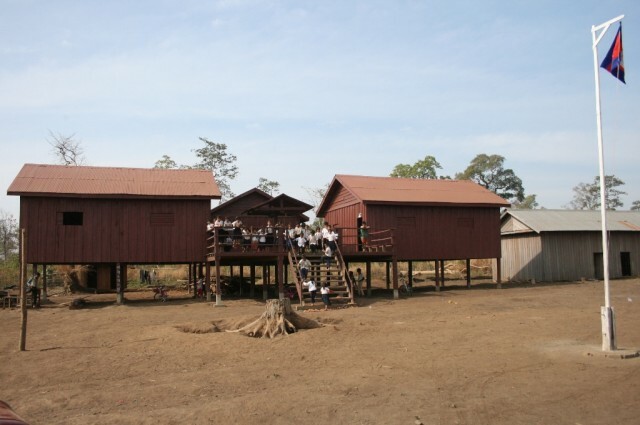 The Ratanakiri region of Cambodia has suffered from civil war and turmoil. The local population has been left desperately poor and without access to a meaningful education. Thanks to a grant from BFSS, in October 2014 the villagers of Ol Thom, Ratanakiri, were able to celebrate the opening of their new UWS School. 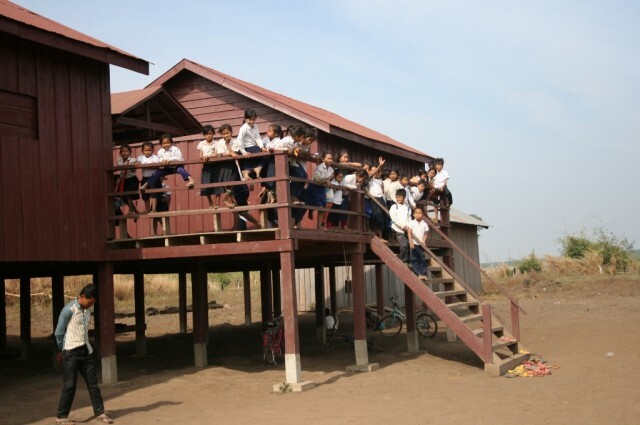 The three-classroom school was built with the help of the community. Two local adults have been trained as teachers to work alongside a government teacher. To ensure that the impact of the school and student progression can be measured, UWS has conducted a baseline assessment of students’ numeracy and literacy. BFSS has also funded a library which has now been equipped with books in the national language of Khmer for the use of the whole village. From 2015 Ol Thom will partner with The Tiffin Girls’ School, which will take on financial sponsorship of the school. “A year ago all we could imagine was that our children would repeat the same hard lives that we have had.